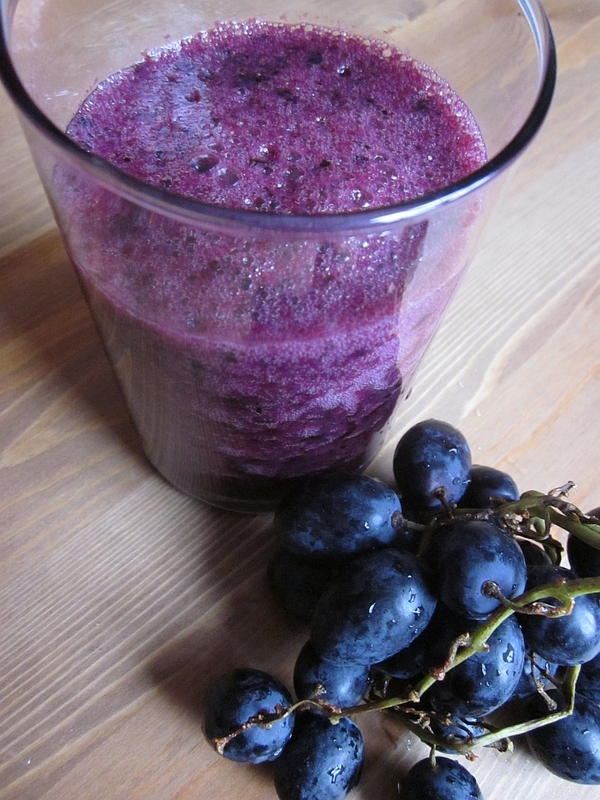 Blend the grapes with honey in a blender to a smooth purée. Add in cummin powder and lemon juice for another quick blend. Serve cold with or without ice cubes. This recipe will be in a book about healthy smoothies that I am working on.